Lawyers are the second most stressed professionals in the country, a survey of 1,000 British workers has found. 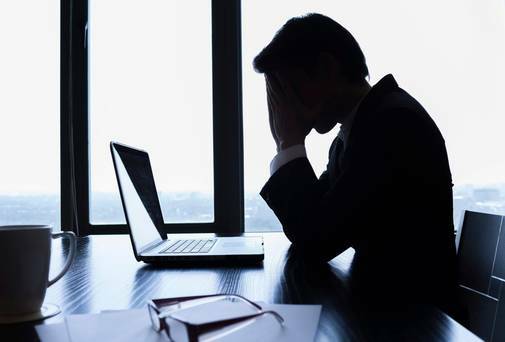 According to the findings, produced by insurance firm Protectivity, 63% of respondents active in the legal industry are reporting stress on a daily basis. The most stressed age group was the 35-44 category, where 28% of respondents reported daily stress at work. Among 16-24 year-olds, stress levels were more linked to issues in their personal lives. Overall, women reported higher stress levels. Cardiff was the most stressed city, followed by Edinburgh and Manchester. London was ranked 10th. Newcastle was the least stressed city, with 70% claiming they are only a little stressed or not stressed at all, followed by Bristol (66%). The most stressed profession was Human Resources, with 79% reporting daily stress, while the least stressed were those working in manufacturing and utilities. The survey coincides with the latest findings of the Law Society Junior Lawyers Division’s (JLD) annual resilience and wellbeing report. Published this weekend, the JLD report reveals that one in 15 junior lawyers have experienced suicidal thoughts. Of more than 1,800 respondents, 48% said they had experienced mental ill-health in the last month, up from 38% last year. Some 93.5% of respondents said they experienced stress in their role. A quarter of those experienced ‘severe/extreme’ levels of stress. Previous PostDEAR MR PRESIDENT: TWO NEW DESCRIPTIONS OF YOUR ANTI-CORRUPTION WAR AND A TOXICITY THAT CANNOT BE OVER-EMPHASIZEDNext PostBritish mother is facing jail in Dubai after branding her ex-husband an “idiot” and his new wife a “horse” on FACEBOOK.